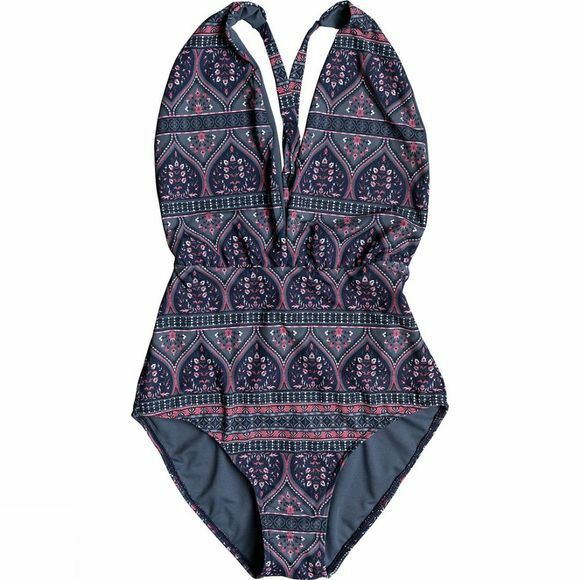 Sun, Surf And ROXY - One-Piece Swimsuit for Women. Made using soft, resistant stretch fabric. 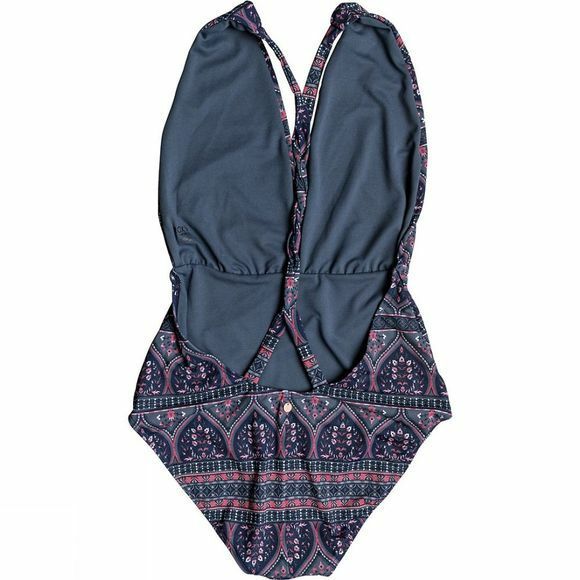 This fashionable one piece has fixed straps with a no closure design.